Postgres’ vacuum often gets a bad rap for creating issues on your Postgres database. In reality, vacuum (and autovacuum) is busy working for you - learn more about what it is and how you can get along with it. A look at your options for scaling beyond Postgres using one of the many Postgres forks or ‘derivations’, ultimately letting you still maintain compatibility with Postgres. Looking to move directly from Mongo over to Postgres? This project could help by automatically converting your queries from Mongo to using JSONB. Deploy Postgres 9.5.2 in minutes on Compose. Each deployment includes a 3-node HA cluster, auto-failover, auto-scaling and backups. Production-ready from the get-go with all the goodness of this recent release! PostgresOpen is happening again this year in Dallas (Sep 13-16) and if you have something interesting to say about Postgres they’d love to hear it. Postgres 9.5 is now the new default version for all new Heroku Postgres databases. One common type of data in any app is the email address. 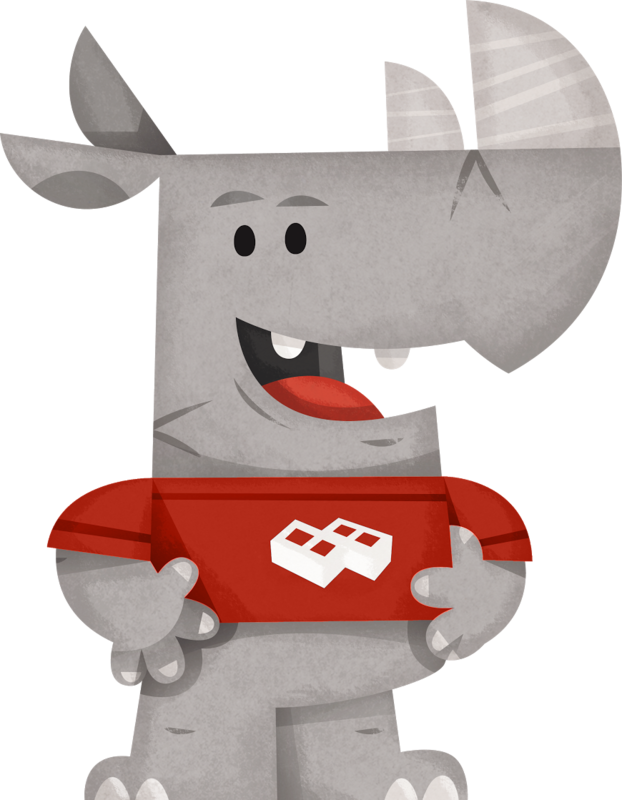 Here are some tips for working with them in Postgres. Don’t forget the pgemailaddr extension as well. Postgres replication generally works well, but if you’re new to it there are a few things to watch out for. Here’s a look at one of the biggest things to be aware of: replication lag. A logical replication system implemented entirely as a PostgreSQL extension that requires no triggers or external programs. Useful for things like splitting large updates into multiple smaller transactions and sleep in between, or to run slow queries during non-peak hours. Parallelism for some parts of queries in Postgres will be the highlight feature of Postgres 9.6. Here’s a look at what it will mean from a PostGIS perspective. Difficulty managing your organization’s database? Remote DBA is the perfect solution to effective database management.